Each year new archaeological discoveries are made by divers, fishermen, boat operators and coastal visitors in England, Wales and Northern Ireland. The MAS provides a way to record these finds, both protecting and improving our knowledge of the underwater cultural heritage. 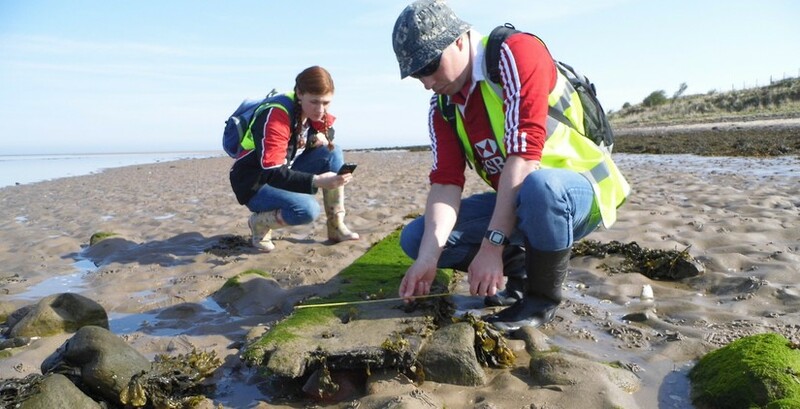 Guided by the approach ‘record any discovery before any recovery’, the scheme allows finders to learn more about their discoveries, help characterise the archaeological nature of the marine environment, and allow public access to the data for research. If you would like to record an archaeological discovery, please use the online recording form or download the easy-to-use MAS app to your mobile device (for iOS or Android only). 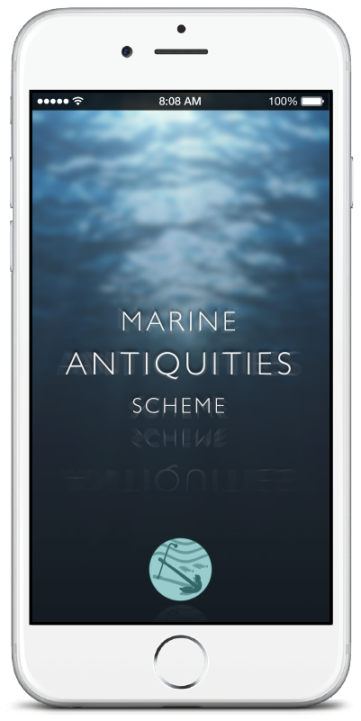 This allows you to locate, record and submit information about archaeological material discovered anywhere within English, Welsh or Northern Irish waters from the Mean Low Water Level. Finds left undisturbed as well as those that are recovered can be recorded through the MAS. The expert position is that finds of an archaeological nature should be left in place so that the character of the marine environment can be appreciated by future generations. Nonetheless finds are often recovered, either intentionally or by accident, so it is important that they are also recorded before all knowledge of them is potentially permanently lost. Every year thousands of objects are discovered, many of these by metal-detector users, but also by people whilst out walking, gardening or going about their daily work. 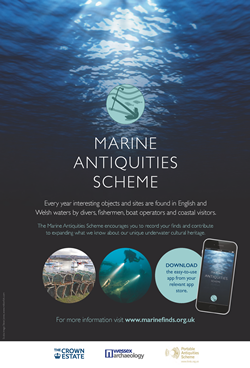 The Portable Antiquities Scheme encourages the voluntary recording of archaeological objects found by members of the public in England, Wales and Northern Ireland. The coast of England is under constant threat from wind, waves and winter storms, not only exposing these sites but washing them away before they are ever seen. The CITiZAN project is inspiring and training volunteers to capture our coastal heritage before it is lost.